Johnson's baby cologne has a gentle, fresh fragrance with a pleasant combination of floral and citrus hints. It leaves your baby smelling clean and fresh. This clinically proven mild formula is alcohol free, making it just right for baby's delicate skin. Our baby cologne is hypoallergenic and dermatologist tested. To give your baby a fresh scent, pour a small amount of Johnson's Baby Cologne in the palm of your hand and gently apply to your baby's skin. 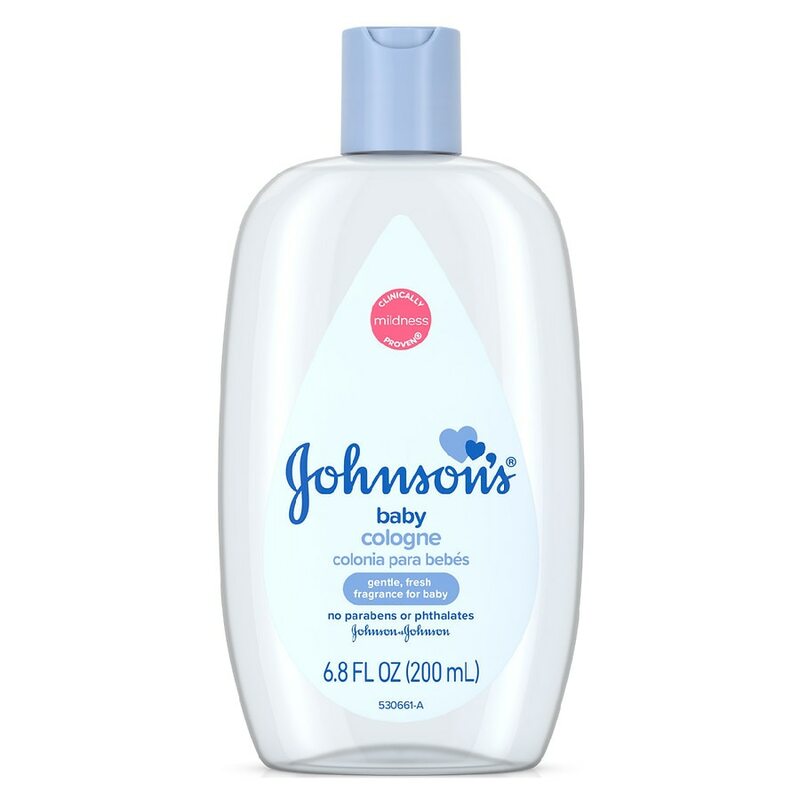 TO USE: To give your baby a fresh scent, pour a small amount of JOHNSON'S baby cologne in the palm of your hand and gently apply to your baby's skin. Use anytime you want to give your baby a clean, fresh scent. Keep out of reach of children. Do not use without consulting a doctor if child has asthma or allergies or a family history of either. Serious breathing problems could occur.